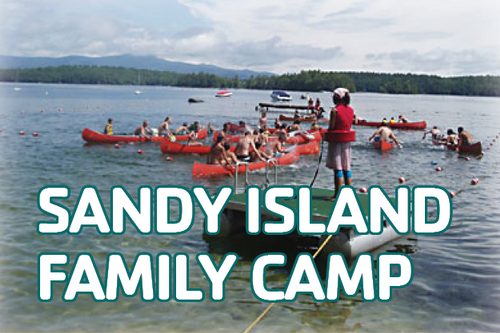 Overnight Camps located on beautiful Lake Winnipesaukee in Tuftonboro, NH. 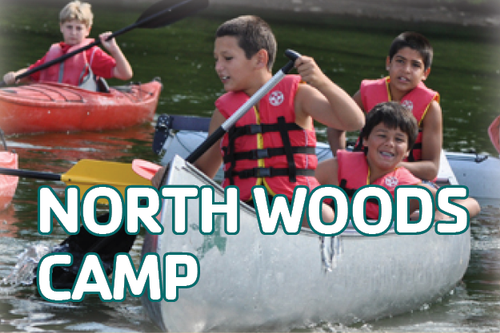 North Woods for Boys ages 8-15, Pleasant Valley for girls ages 8-15 and Sandy Island Family Camp. 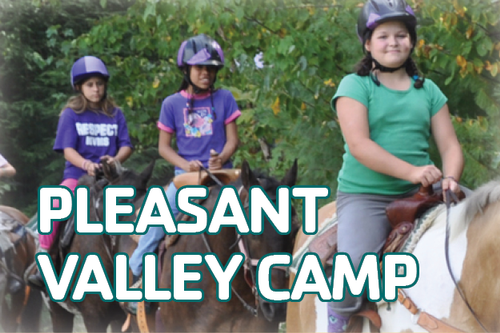 We also host retreats, church groups, schools and weddings during June, September and October.